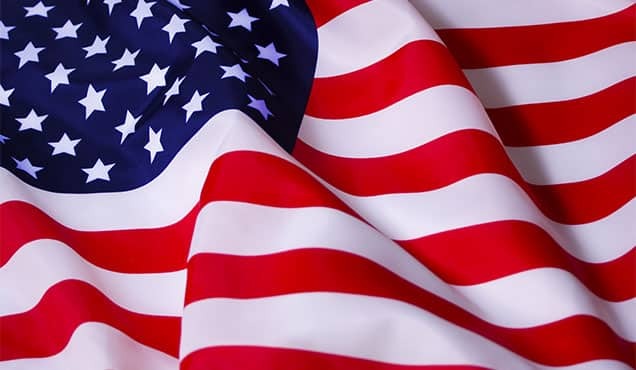 Survey data indicate that US manufacturers expect tariffs to have a widespread upward impact on prices over the next two years. 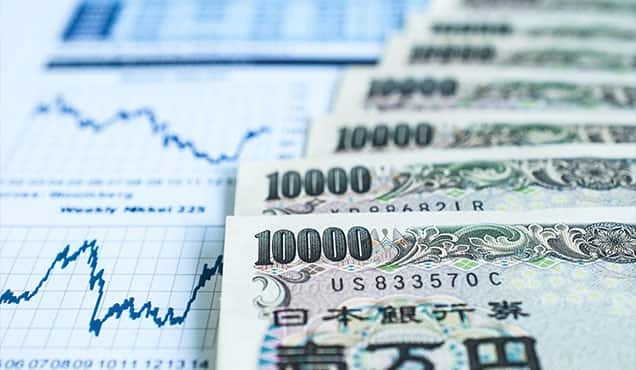 More encouragingly, positive effects are reported in terms of boosting domestic employment and, albeit to a far lesser extent, bringing-forward planned investment spending. The proportion of total output produced abroad is meanwhile expected to rise very marginally. "Thinking about your company's operations at home and abroad (either current or planned), what overall net impact do you expect tariffs and other trade-war related factors to have on the following over the next two years?" 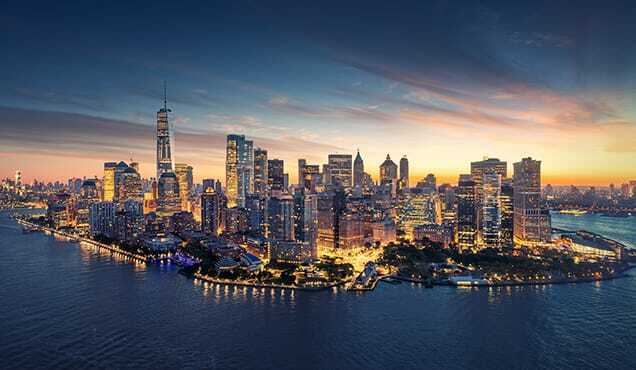 The survey data were collected in the latter half of October and reflect reported expectations from a representative panel of just over 800 US manufacturing companies. The questions asked companies to report on the expected impact of tariffs and other trade-war related factors on their operations at home and abroad (either current or planned) over the next two years. 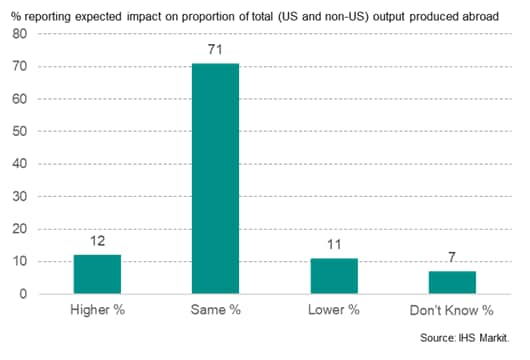 Just one-in-ten (11%) manufacturers report that tariffs and other trade war factors will lead them to reduce the proportion of their total output which is produced abroad, relocating production back to the US. Slightly more (12%) report that such measures will encourage the shift of more production abroad. The expected transfer of production abroad is most pronounced among larger companies. By sector, the shift is most commonly seen in the electronics & electrical, transport goods (which includes autos) and food & drink sectors. Only firms in the mechanical engineering and basic metal goods sectors are on balance expecting to re-shore more production back to the US as a result of the trade war measures. 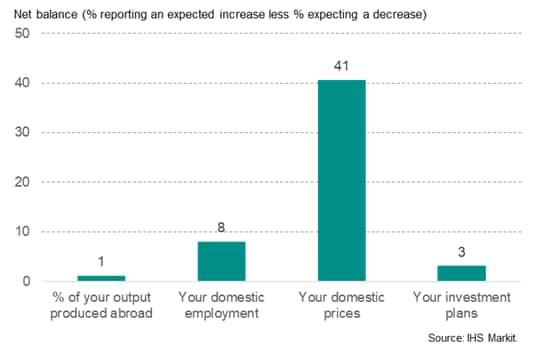 To what extent do you expect trade wars and tariffs to affect the proportion of your output produced abroad over the next two years? A bigger impact is seen in terms of employment. Twice as many companies (15%) report that they will increase their domestic payroll numbers over the next two years as a consequence of tariffs and trade war measures than will cut their US-based workforce numbers (7%). Medium-sized companies report the largest anticipated boost to domestic employment numbers, with smaller firms expecting the smallest increase. By sector, the largest domestic job gains are anticipated in the mechanical engineering, timber & paper, chemicals & plastics and transport goods sectors. To what extent do you expect trade wars and tariffs to affect your domestic employment over the next two years? Trade wars and tariffs are meanwhile expected to result in companies bringing forward planned investment on balance. 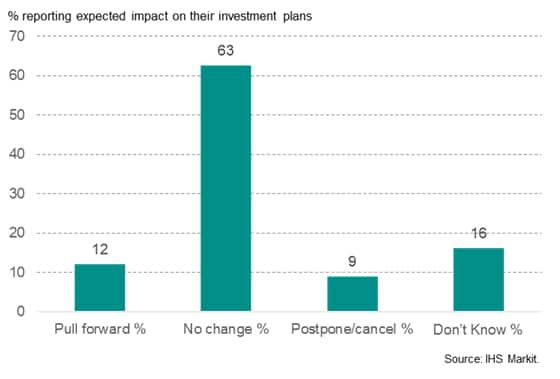 However, with only 12% of manufacturers expecting to pull-forward their planned investment over the next two years compared to 9% expecting to postpone or cancel existing investment plans, the net improvement signalled is only very modest. The expected increase in investment is especially slight among smaller firms. By sector, the expected net boost to investment is confined to the mechanical engineering, basic metals, timber & paper, food & drink and electronic & electrical sectors. Only the chemicals & plastics sector report an expected net drop in investment spending. 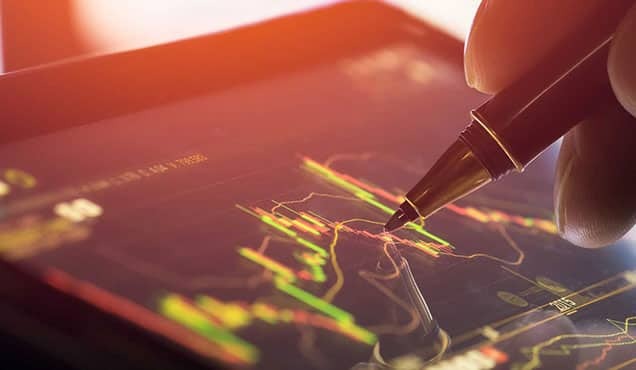 To what extent do you expect trade wars and tariffs to affect your investment plans over the next two years? While the impact of tariffs on the choice of production location and plans for both domestic employment and investment is muted, a more widespread impact is seen in relation to prices. Some 44% of manufacturers expect tariffs and trade wars to lead to higher domestic prices for their goods in the US over the next two years. Only 3% expect selling prices to fall. Although companies of all sizes expect to see widespread domestic price hikes, the biggest impact is anticipated among larger firms. By sector, the biggest impact on prices is anticipated in the basic metal goods sector, followed by timber & paper and then transport equipment. 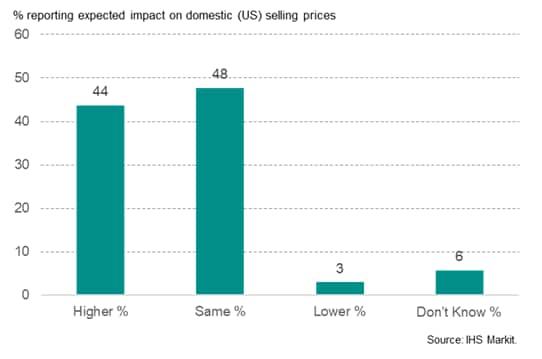 To what extent do you expect trade wars and tariffs to affect your domestic selling prices over the next two years? The survey was conducted between 12-26 October and formed part of IHS Markit's Business Outlook Survey, which is conducted three times per year. 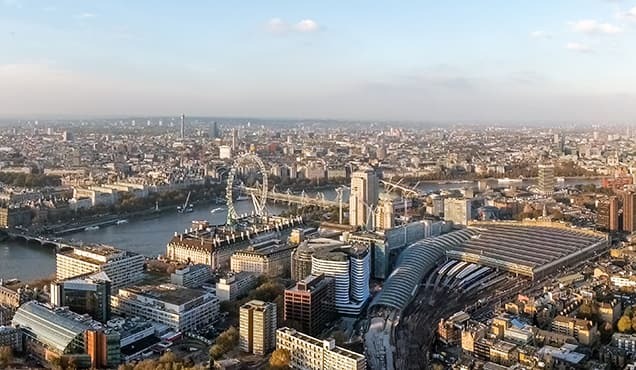 The October survey found US business confidence about the year ahead to have weakened compared to earlier in the year, but remained stronger than the global average. 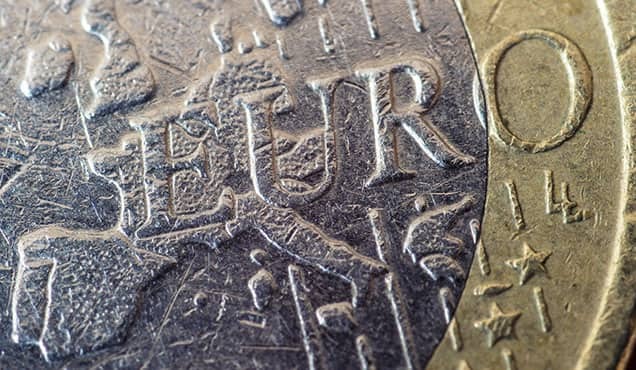 Especially weak optimism was seen in the Europe and China, with the latter dropping to its lowest since 2009. US prices charged were meanwhile set to rise at the quickest pace for three years over the coming 12 months, but profit expectations dipped to the lowest since February 2017, often linked to the impact of tariffs and trade wars. The survey revealed that tariffs, trade wars, supply problems, rising interest rates, higher prices, staff shortages and a slowing economy were the most commonly cited threats to the business outlook. For more information contact economics@ihsmarkit.com.